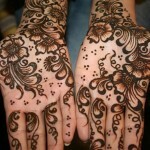 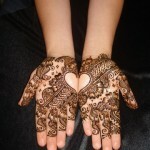 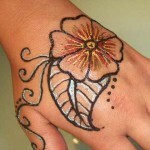 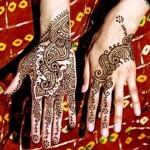 Henna / Mehndi designs and tattoos are famous trends not only in Pakistan but also in Arabic countries. 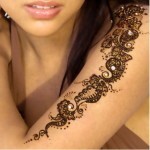 Henna Mehndi tattoos are contemporary element for every occasion, mandatory in parties, wedding ceremonies and special events like EID, Diwali & Karva Chauth. 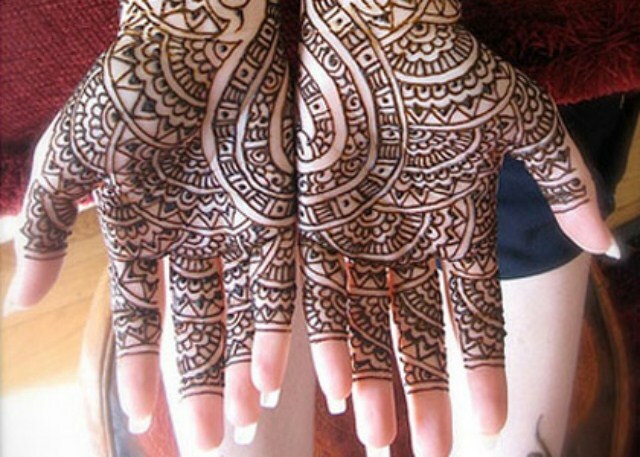 Girls have immense proclivity with Henna and it has been in practice a long time ago. 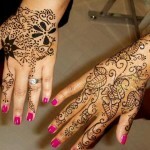 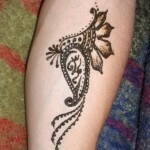 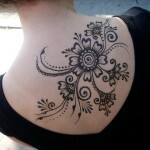 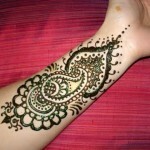 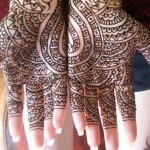 But the most dazzling and fascinating elevation of Henna is Henna designing.